Love, laugh and live with the Crema Marfil 2CM marble exclusively available at Cosmos Salt Lake City, UT. Owing to the appearance and features of this stone it becomes mandatory to change your previous furnishing. It is bold and beautiful. 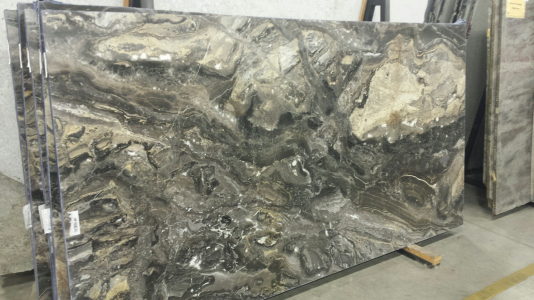 A mixture of conventional and unconventional, this stone cannot be categorized to one of these. Rather perplexing yet satisfying, Crema Marfil 2 CM marble slabs are a one stop solution for the solicitors. You cannot afford to miss this marble. The price might be a concern but its long term usage definitely reaps benefits.